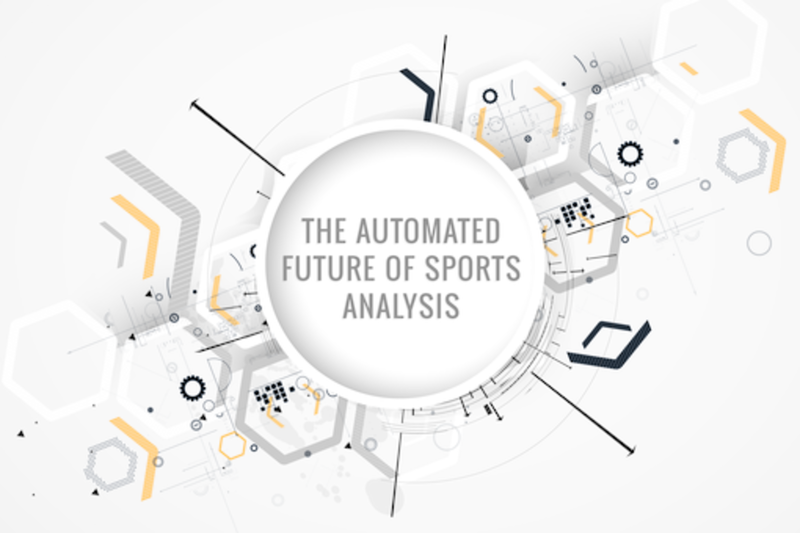 The robot sports analyst has arrived, powered by data from historical records, game logs, play-by-play records, and athlete tracking technologies. Today algorithms write real and fantasy sports stories that sound human. Soon sports data will collide with algorithmic advances to push automated sports analysis along several paths. This collision expands reach by helping analysts, leagues, and teams provide otherwise unattainable insights, it expands the breadth of coverage by sourcing every game and player for sports with small audiences, and it fuels deeper sports content thanks to player tracking and motion capture. Darryl joined STATS in 2015 and leads STATS’ product development and product management functions. Darryl joined from Vista Consulting Group, prior to which he held key engineering and product management positions at Microsoft, including development for Xbox’s sports & racing products. Joe Procopio is the Chief Product Officer of automated content pioneer Automated Insights, having been there from the very beginnings of the company. Joe is also a serial entrepreneur, investor, mentor, and writer. He is the founder of startup network and news source ExitEvent, which was acquired by Capitol Broadcasting in 2013. Before that, he founded Intrepid Media, the first social network for writers. Everything you need to know about him can be found at http://joeprocopio.com or by following him at @jproco.